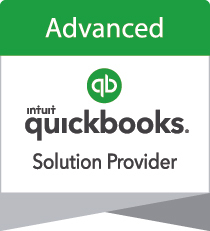 Faster payment processing is easy with QuickBooks and QuickBooks Payments. 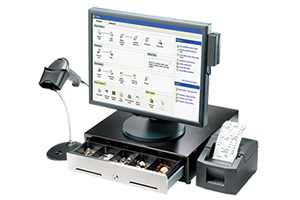 All transactions sync up with QuickBooks and Intuit Point of Sale products to help your fully manage your business. Auto calculate sales tax, personalize receipts and add your business log to fit your business needs. Choose to Pay-as-you-go and only pay per transaction, or save more on each transaction with low monthly rates. Request payment. Swipe, key or take a photo of your customer’s credit card information. Or process the transaction online. Sign. Customer signs for the charge using the GoPayment app. Get paid instantly. Credit card charges are processed instantly and a receipt is emailed or tested to your customer. All your payment processing needs are built into QuickBooks. Accept credit cards, debit cards, and bank transfers. Email invoices right from QuickBooks Pro or Premier with a Pay Now link, letting customers pay you instantly online or from their mobile device. QuickBooks updates your books automatically as soon as your invoice is paid, and auto-deposits too. Two simple pricing plans. Choose what’s best for you. Get preferred rates when you switch to QuickBooks Enterprise Payments. 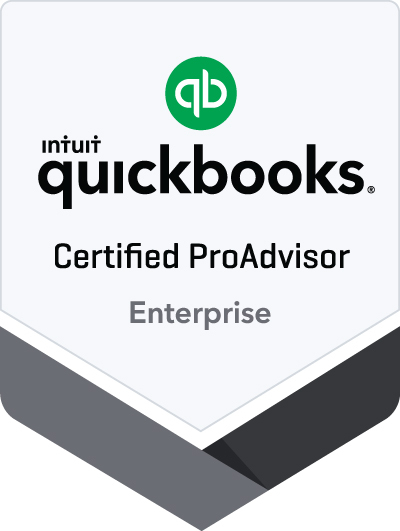 QuickBooks Enterprise active customers can enjoy preferred rates for QuickBooks Payments on top of the exclusive access to US based support, upgrades, training tools, and much more. When you turn on QuickBooks Payments, you'll have the ability to put a "Pay Now" link on every invoice you send. Customers can click and pay instantly with any major credit card or a bank transfer. And, since QuickBooks Enterprise Solutions updates itself automatically and sends payments directly to the bank, you'll always have the most current information on your bottom line. Fewer mistakes, less work, and less worry. Credit card and debit payments that are fully integrated with your cash register and inventory. Eliminate duplicate data entry with your credit card payments and point of sale in one. Save time and reduce double entries by having your data sync with QuickBooks Desktop. Payment reconciliation is available to. Returns are easy with sales and payment information on one receipt. QuickBooks Point of Sale is EMV ready and designed to help support updated payment technology for greater data protection. Easy-to-understand rates that fit your business and no long-term contracts. Choose to Pay-as-you-go and only pay per transaction, or save more on each transaction with low monthly rates. No setup or termination fees. Never worry. You won’t pay extra for setup or termination. QuickBooks Desktop Point of Sale 18.0 integrates with QuickBooks Pro/Premier 2015-2018 and QuickBooks Desktop Enterprise 16.0-18.0. Sold separately. Payment reconciliation works with QuickBooks Pro, Pro Plus, Premier, Premier Plus, or Enterprise 16.0 and later. User must have QuickBooks Desktop Point of Sale 12.0 or higher, Quickbooks Desktop 2016 or higher, and a Point of Sale Payments account in order to use payment reconciliation.